We Accept Discover, Master Card, Amex, Visa and debt cards. ADD 7% SALES TAX IF SHIPPING IN THE STATE OF FL. 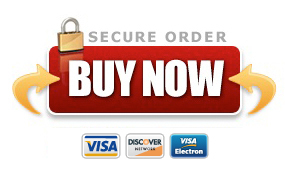 Click Here to Pay Online with our Secure Order Form! WARRANTIES WHICH EXTEND BEYOND THE FACE HEREOF. INSTALLING OR REMOVING DEFECTIVE OR REPLACEMENT PARTS!!! CREDIT APPROVED BY SALES PERSON.